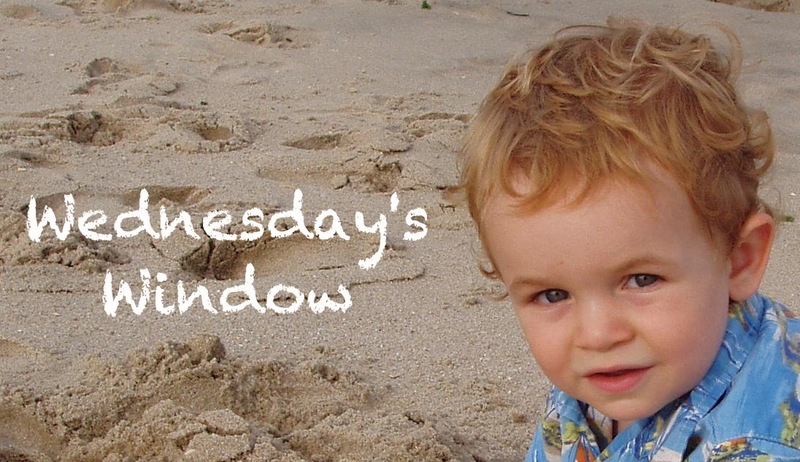 Wednesday's Window... Tyler's Birthday | Daddy's in Charge? My big guy turns seven today. It is really hard to believe that he has been in my life for the past seven years. On July 13th, 2004 my best friend was born. He has grown up a lot over the years, and continues to amaze me with how awesome he is. He really is the perfect child and everything that a father could ask for. I love you so much my little Ty Ty. I hope you enjoy this week's Wednesday's Window as much as I did. 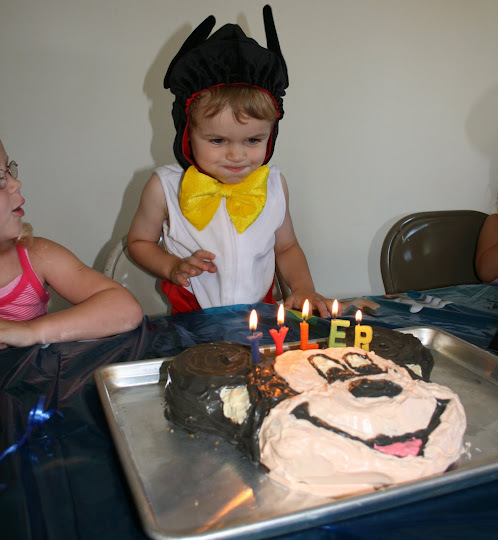 Happy Birthday Tyler. The best seven year old in the whole world! Please take a moment to support me in Blogger Idol 2011. I love writing about my kids and how big they are getting. There is no better joy than watching them grow up. If you would click on this link and scroll down to vote for me (John Willey) and my partner Mamamash we would really appreciate it. Thanks so much! Those are beautiful pictures. The kids grow up too fast. Hopped over from Mamamash to vote for you! Thanks so much... I gotta start stunting his growth or something. Glad Mama sent you!